SMC tapes that have been around for a while suffer from the internal drive belt perishing and it losing it's elasticity. 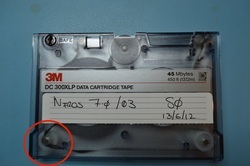 Put a tape in the drive suffering from this problem and usually the tape ends up getting mangled, then it's game over. 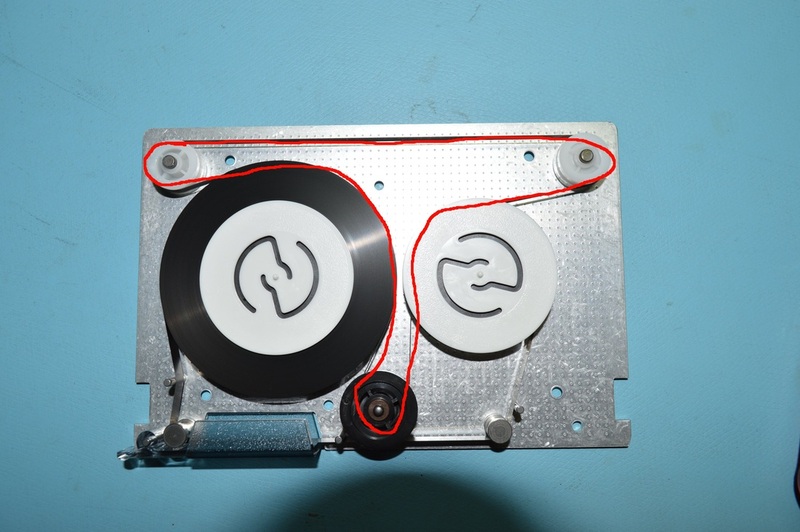 However, if you are very lucky, the belt with either immediately break of jump off it's rollers and in this situation you may be able to repair the cassette. I've performed this operation several times and it's worked... once. However, if you are desperate then it's worth a try. You will need another cassette so you can harvest the belt. 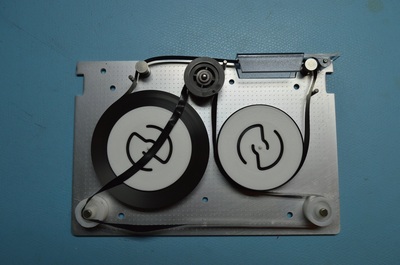 There are plenty of higher capacity cassettes on Ebay that you can use a belt from; saves destroying a rarer and more expensive lower capacity tape. 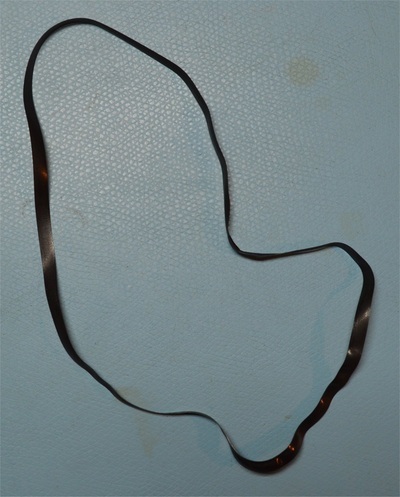 You can see in this image that the belt has jumped off the lower-left roller. This is sure sign the belt has perished. The tape looked normal when I inserted it - I always check, but as soon as I started to read it the belt must have failed. Find yourself a scrap tape that you can harvest the belt from, flip the tape over and remove the two Philips screws. 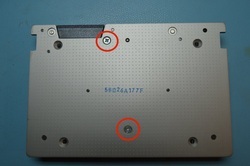 Next using a flat-blade screwdriver, GENTLY prise the plastic top away from the base. 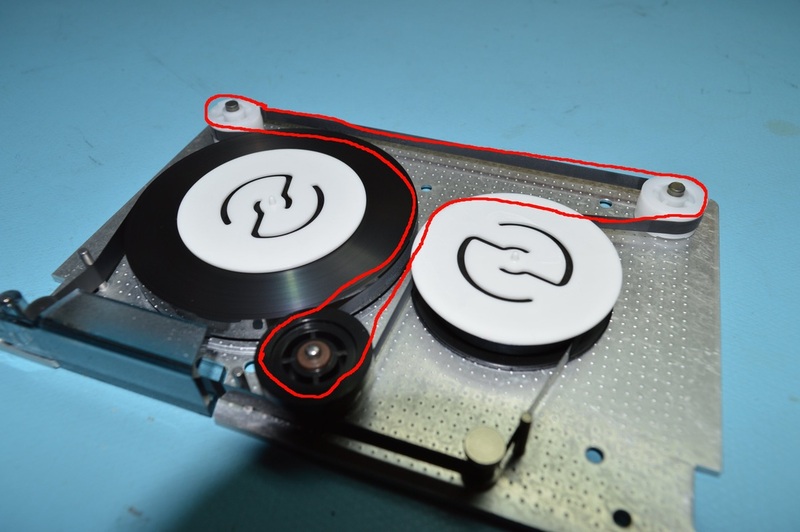 The picture shows the ideal spot to place the blade. Once it starts to come lose do the same on the other side. Be very gentle as you don't want all the insides coming out. The above two images show how a correctly fitted belt should be installed. 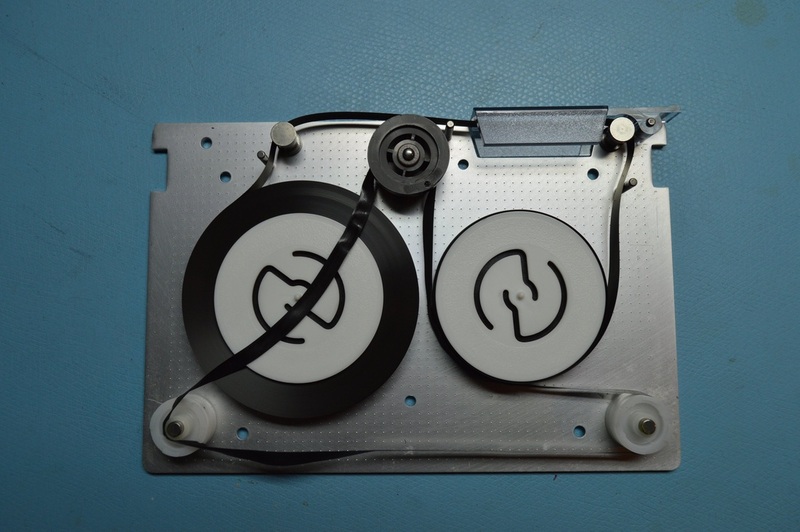 Remove the belt from your scrap cassette. The above left image shows the belt being put back into position, and on the right you can see the faulty belt after it was removed. This cassette did work again once it was put back together.